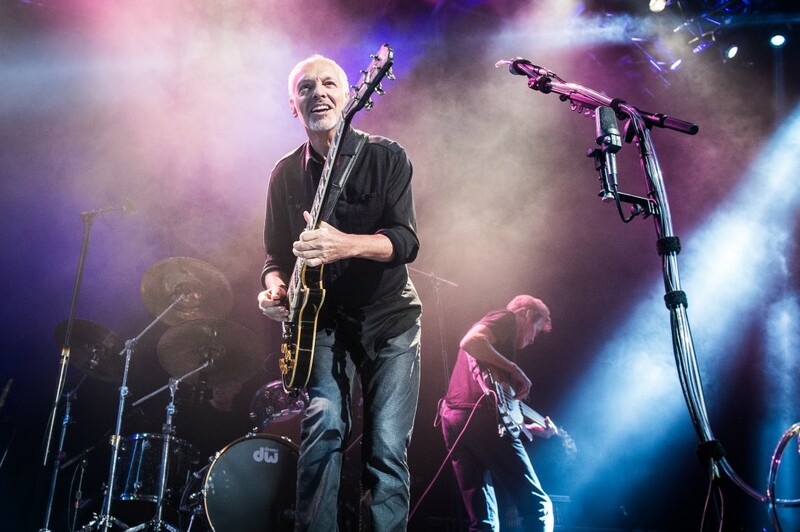 Guitarist Peter Frampton is nothing short of a musical legend. From his beginnings as a teen as part of the mod-pop group The Herd through blues-rock super group Humble Pie and his record-breaking solo career, Peter is rightfully regarded as one of the most iconic guitarists and performers of the last century. And though sold-out concerts, awards, record sales and accolades are always nice, only a certain echelon of musicians can lay claim to having appeared on the long running cartoon television show The Simpsons. Peter Frampton can indeed count himself as one of the lucky ones. Inspired by the likes of Buddy Holly, Eddie Cochran and The Shadows’ Hank Marvin, Peter began playing guitar at the age of eight. He played in several bands in his teens before eventually joining The Herd in 1966. The group managed to score several hits in the late 60’s but in 1969, Peter left the group to form Humble Pie with former Small Faces member Steve Marriott. Although he would eventually leave the group in pursuit of a solo career, Peter looks back on his tenure with Humble Pie as one of the most exciting experiences of his life. After making the decision to strike out on his own, Peter admits there was more than one occasion that he questioned his decision. This rang especially true after Humble Pie’s iconic live album Rockin’ The Fillmore (on which Peter performed) began racing up the charts. “When I left Humble Pie only to see Rockin’ The Fillmore begin zooming up the charts, I seriously thought I had made the worst decision of my life,” Peter says. Peter released his solo debut, Wind of Change, in 1972, followed by Frampton’s Camel the next year. It was with 1974’s Frampton that Peter’s solo career began picking up momentum, setting the stage for the blockbuster Frampton Comes Alive two years later. Despite only having found moderate solo success in the time leading up to his landmark live album, the record struck a chord with the record buying public. At the time, live albums weren’t typically seen as an artist’s calling card however Frampton Comes Alive defied that theory, going on to sell more than eight million units in the United States alone. “The success of Frampton Comes Alive was definitely surprising,” he says. “At the time, we were seeing my touring audience getting bigger but my record sales weren’t necessarily reflective of that. The success of Frampton Comes Alive was especially sweet for Peter in light of the fact that just a few years prior, he pondered whether he had made a mistake in leaving Humble Pie. In the wake of the album’s success however, Peter says that the immense jubilation of having such a successful record soon turned to the realization that matching or topping the album’s success was going to prove to be near impossible. Subsequent albums certainly fared decently but none were able to match the success of Frampton Comes Alive. After a brief hiatus from the music business in the 80’s during which time he recharged his batteries, Peter rediscovered his love for the guitar courtesy of his old friend David Bowie. “David had initially asked me to play on [1987’s] Never Let Me Down, which I was thrilled to do. He took me out for dinner not long after and remarked how we had never performed together live. He extended an invitation for me to join the Glass Spider Tour as the guitar player. It was just amazing. I got to travel the world and play a lot of those same venues I had performed in the wake of Frampton Comes Alive. He ultimately helped me reinvent myself and helped me rediscover my love for the guitar. I don’t think I could ever truly thank him enough for that,” Peter says. Far from being content to lean on his past achievements to keep him occupied, Peter continues finding new outlets and collaborations to expand his horizons. His most recent work comes in the form of Hummingbird In A Box, a mini-album inspired by the Cincinatti Ballet. Frampton wrote all seven pieces on the record with Gordon Kennedy with whom he had previously teamed up for the Grammy Award winning album Fingerprints. 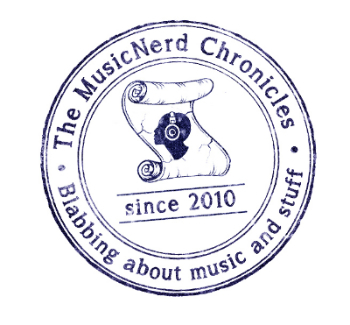 The recently released album has already received widespread critical acclaim from media outlets including The Huffington Post and Guitar World Magazine. And for what it’s worth, Peter says that he has another album of material waiting to be recorded. It is this unrelenting drive that has helped the musician maintain his relevancy for almost five decades now. When: Wednesday July 2 and Thursday July 3, 8 p.m.